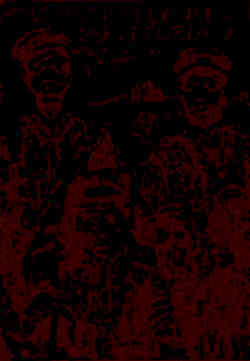 General information from the programme and other festival memorabilia. 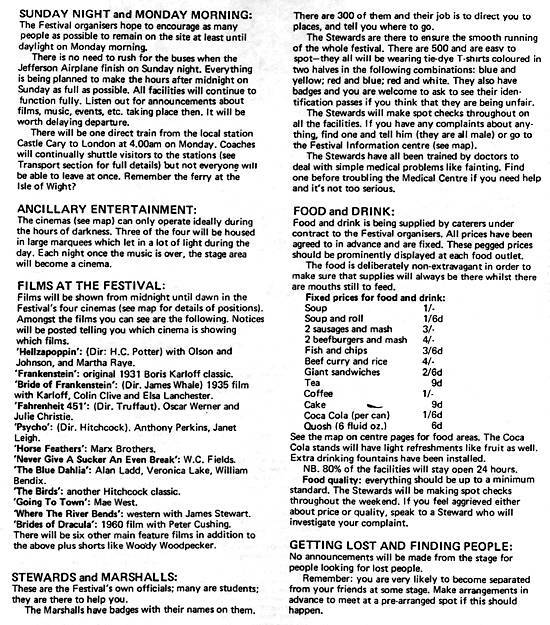 This page from the programme deals with arrangements for when the festival finishes , the function of stewards/marshalls, the films shown and the prices of food. Of course , you only got this info if you bought the programme or were lucky enough to be handed a flyer. I never saw either of the documents and even if I had, the traffic jams and the realities of the weather would have rendered most of this information redundant.